What’s the Price for the 2019 Jeep Wrangler? How Many MPG Does the 2019 Jeep Wrangler Get? What’s New for the 2019 Jeep Wrangler? 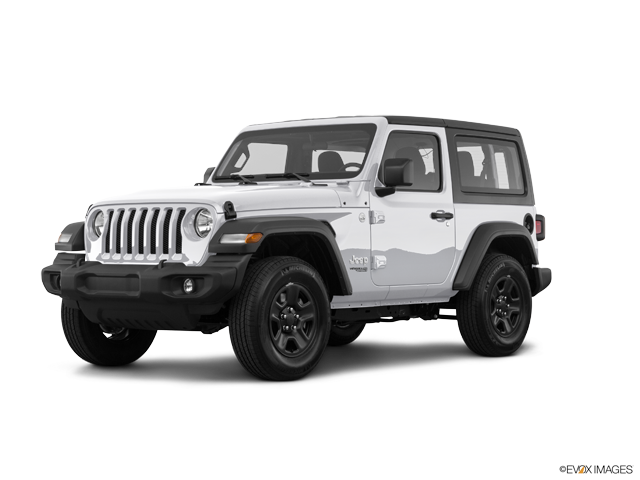 The new 2019 Jeep Wrangler will continue to be the ideal vehicle for those wanting a vehicle sophisticated enough for street driving but rugged enough for adventures. After being completely redone for 2018, only a few tweaks were needed moving into the new year. A longer wheelbase has been introduced, allowing drivers and passengers to stretch out a little more. A new pearlized turquoise color option, known as Bikini, will be available to drivers in 2019. Perhaps the most notable change for 2019 is the addition of newly available safety features. Drivers who choose to add the Advanced Safety Group package will now also get a forward-collision warning as well as adaptive cruise control. These are joining cross-traffic alert, blind-spot monitoring, and parking lot proximity warnings to make the Jeep Wrangler even safer to drive. The Wrangler will continue to lead the pack when it comes to fun and convenient tech features in 2019. It will continue to feature the UConnect system, which can have up to an 8.4-inch screen depending on trim and package selections. This works flawlessly with either Apple CarPlay or Android Auto, both of which the Wrangler is compatible with. There are 4 USB ports, including two in the back, allowing everyone to charge their devices. There are also 3 USB-C ports. This newish style of charging ports is quickly gaining in popularity because it charges faster. Despite its ruggedness, the 2019 Wrangler can still be a fine family car. The doors open very wide, making it easy to take car seats in and out. There is also the LATCH system for attaching car seats. If your family enjoys hitting the road in your motor home, you will be happy to know that the Wrangler is capable of being flat-towed. 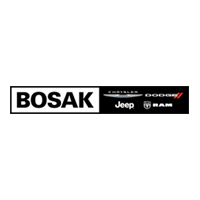 The friendly and dedicated team of sales professionals at Bosak CDJR would like to invite you down to test drive the new 2019 Wrangler today. We have a feeling that you will love it as much as we do. Our team looks forward to working with you and helping you find your perfect vehicle.